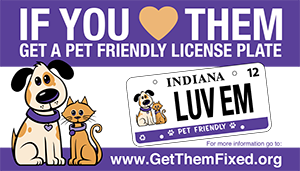 Indy Great Pyrenees Rescue | Rescue and place homeless Great Pyrenees in new loving homes. 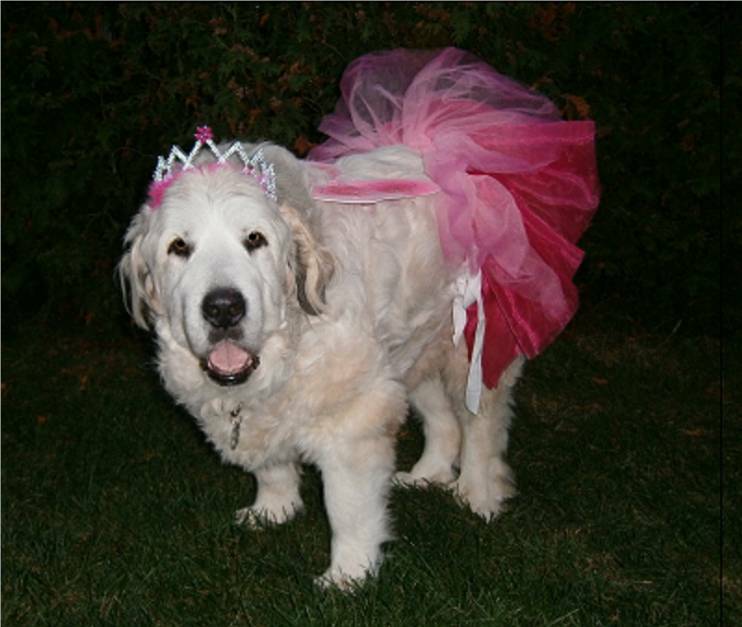 Our mission is to rescue and place homeless Great Pyrenees in new loving homes. We take dogs in as space allows from Indiana. We also accept owner surrenders when possible. We are not a shelter. All of our dogs live in foster homes. 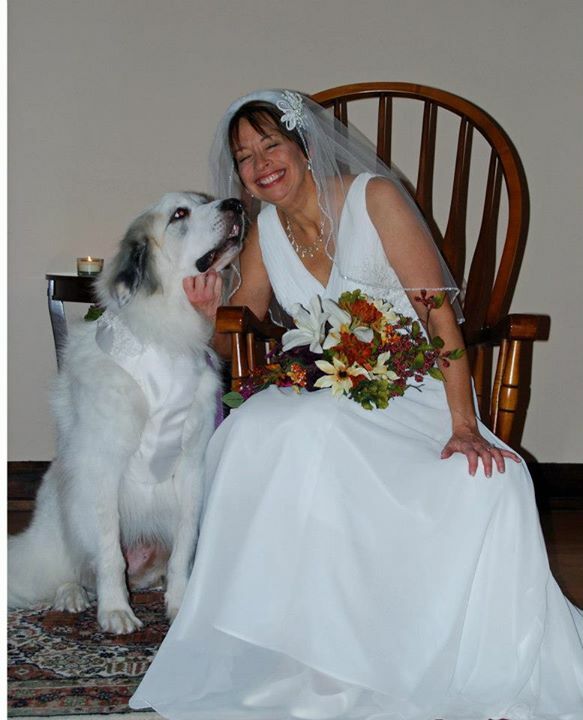 These generous families help raise, socialize and treat any medical conditions the Pyr may have had prior to rescue. This gives you, the adopter, an advantage. 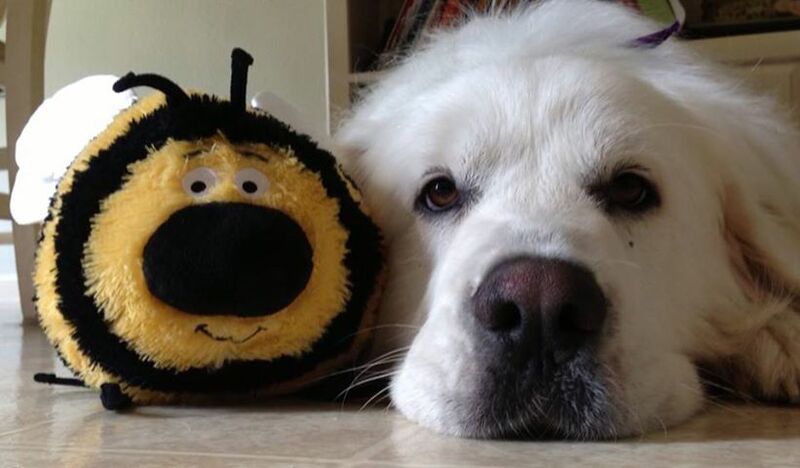 By having Pyrs in foster homes we are able to learn a lot about the dogs prior to adoption. 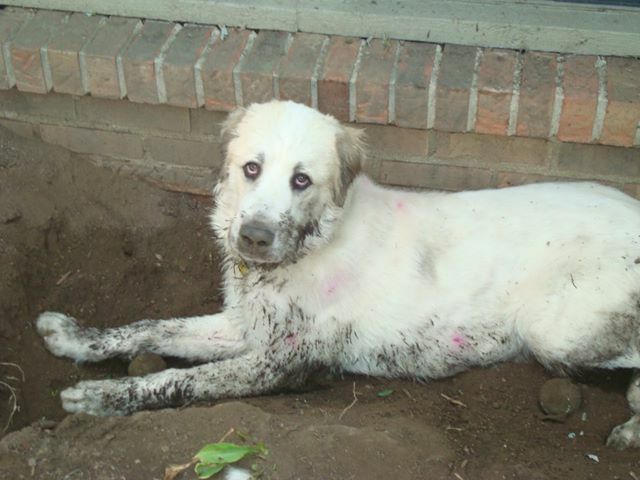 This makes it easier to match potential adopters to the right Pyr for their family. Foster homes are urgently needed. 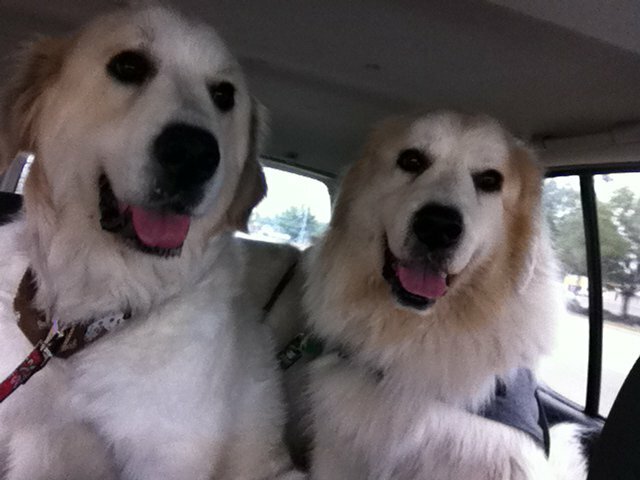 Please visit our adopt/foster page or contact us if you are interested in giving a homeless Pyr a temporary home. Money and Time are always needed to help with our Great Pyrenees. The medical expenses and surgeries on some dogs can run into thousands of dollars. What can money not buy? 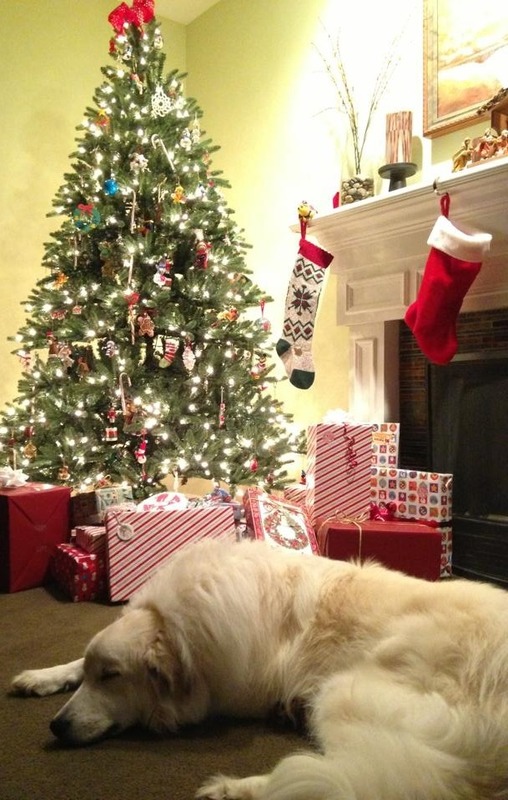 The love and guidance you can provide by fostering a Great Pyrenees.